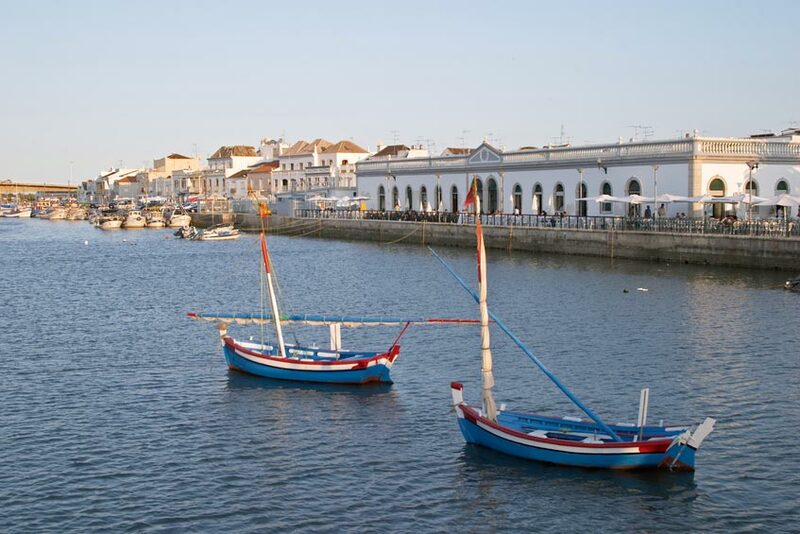 Tavira is one of the gems of the eastern Algarve. Straddling the River Gilão and the River Segua, its gentle charm and predominantly low-rise architecture set it aside from other resorts in the region. Sometimes referred to as the Venice of the Algarve, it boasts a seven-arched Roman bridge, some fine Renaissance architecture, numerous churches, tree-lined squares and a certain romantic air. Also, along the Travessa de Dona Brites you will find fine examples of medieval houses complete with Gothic windows and doorways. However, it is also a lively trading town with a vibrant fruit and vegetable market just beyond the riverside park where many stop to drink a coffee and catch up on the local gossip. 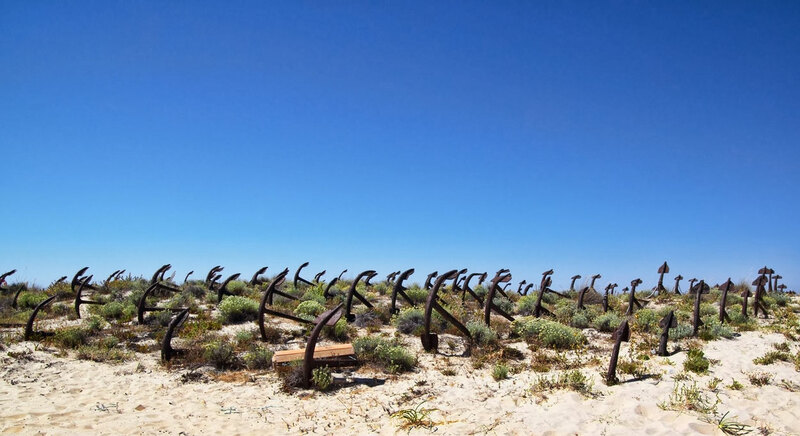 An important place on the map throughout Portuguese history often used by travellers to Africa due to its proximity to Morocco and, in fact, once the most important port beyond Lisbon, this once thriving tuna-fishing town now depends largely on tourism. A nod to the town’s significant past are the ruins of a Moorish castle, the battlements of which can still be visited and from where one gets the best view of the town, its many church spires, ornate rooftops and balconies and indeed the river delta and beyond to the sea. Of the many churches, two deserve particular mention. 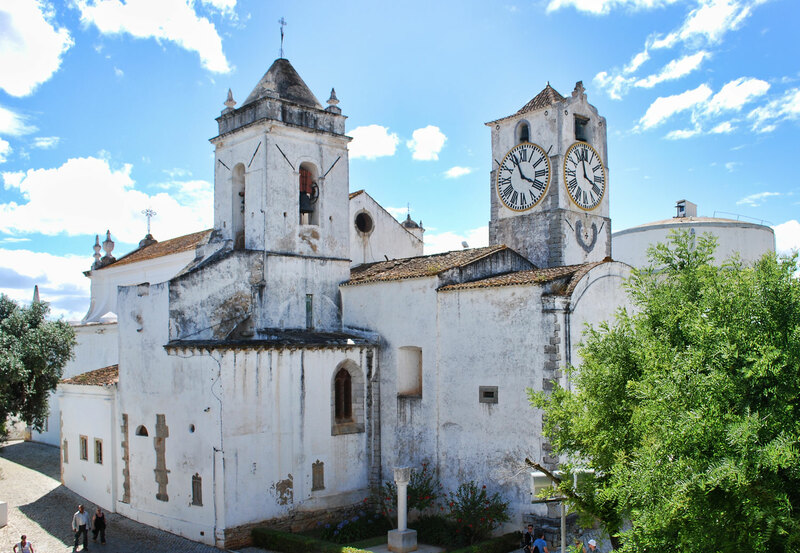 The Igreja da Santa Maria built on the ancient site of a mosque, is close to the castle and contains the tomb of the commander Dom Paio Peres Correia, who overthrew the Moors in Tavira in 1242. The Igreja da Misericordia, constructed in the mid 16th century, boasts a Renaissance portal, some fine traditional tile work from the 18th century and is dedicated to both Saint Peter and Saint Paul. 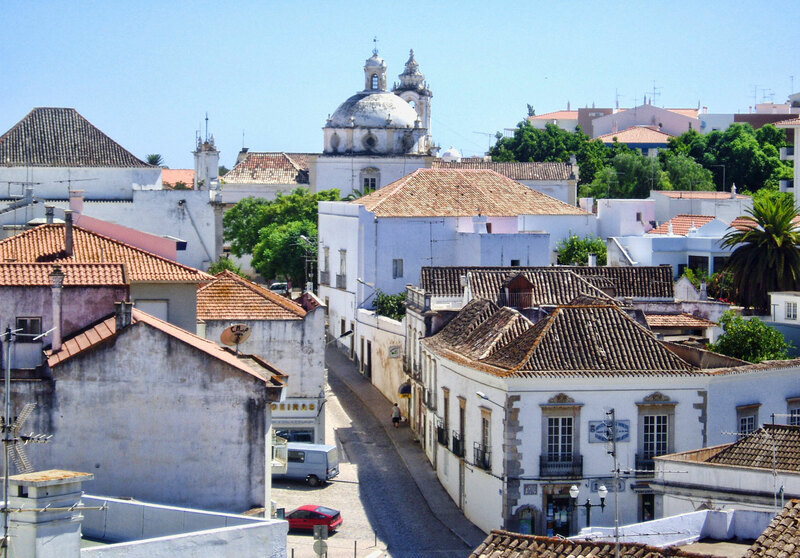 At only 3 kilometres from the Atlantic coast, a handful of pleasant beaches are easily attainable from Tavira, not least the two beaches to be found on the Ilha de Tavira. This long sand spit lies between the town and the ocean and, besides its popular beaches, houses several restaurants and a campsite. During the summer season, hourly boat trips transport beachgoers from the town centre to the Ilha. Out of season, a ferry runs from Quatro Aguas, a village two kilometres out of Tavira surrounded by another form of local industry: salt flats.